"Imagine a future of autonomous, connected and electric cars where you don’t own a single car, but instead call upon the vehicle of your choice where and when you need it. 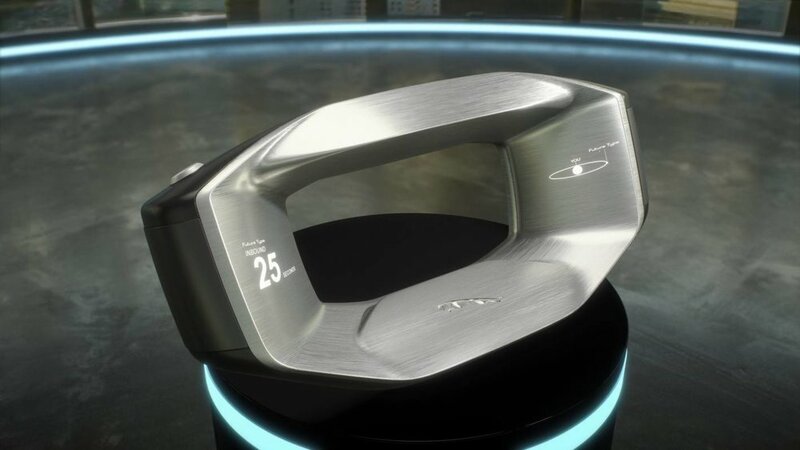 That’s a future vision Jaguar Land Rover is exploring with Sayer, the connected steering wheel that could be the only part of the car you own." Why would you need a steering wheel at all if cars of the future are completely autonomous? I would think something less conspicuous and nostalgic would be more appropriate than talking to an obsolete relic of the past. Perhaps a wearable device or something akin to the smartphones that we already use to request a taxi or an Uber.